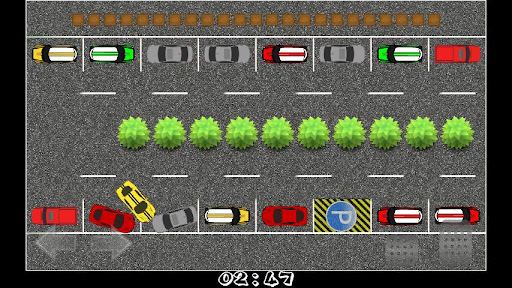 Parking Fury marks the latest Android game release by developer MASConsult. 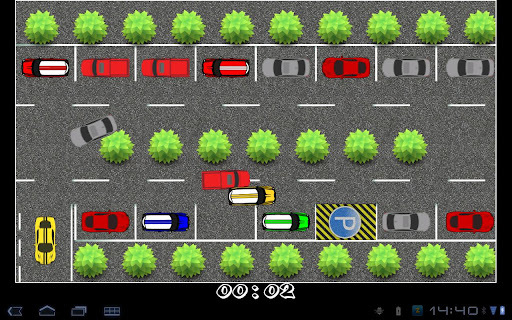 Practice your drifting skills and see how fast you can park your car in the spot without knocking into the other obstacles. If you're not careful, your car will take a turn for the worse and go flying off course due to this game's realistic physics. 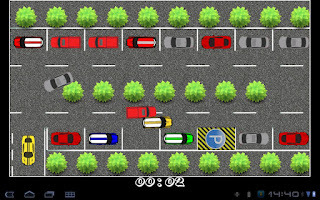 Parking Fury sports nearly 20 unique levels (including a friendly tutorial to ease players into the game) that are sure to keep players occupied for hours. Just when you think you've mastered a level, check out the leaderboards (powered by Swarm), and you'll quickly realize that you're not the only furious driver out there. Keep at it, though, and you'll reach the top! In addition to the global leaderboards, Parking Fury also includes a handy link to the Swarm dashboard where players can search for new opponents, send private messages, and check out everything else the game has to offer. All in all, players will be delighted by the smooth graphics, energetic gameplay, and integral social features. 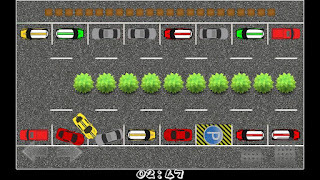 Check out the hot screenshots below, and then head over to the market and get your free copy of Parking Fury for Android (while supplies last). It's worth your while, we promise!